Hi Pam - your card is definitely country! 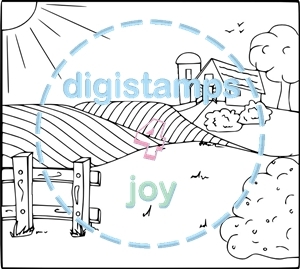 Lovely layout - I love this digital stamp! I hope I win it! thanks for the hop! Enjoy your week!